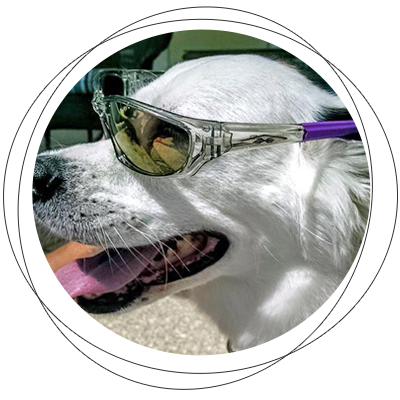 Our mission and goal at Key Largo Pet Sitter in Key Largo, FL has always stayed the same: to take care of our customers’ pets like they're our own. That means we come to your home for more than just a 30-minute visit to feed your pets. Our pet caretakers routinely walk, play, and train your animals to make sure that they're not just getting love, but they're also getting their much-needed exercise. We can even stay overnight for pets and owners that need an added reassurance. Our sitters can also care for your older pets, especially if they need a little medical attention. Why Make Us Your Pet Caretakers? Don’t trust just anyone when it comes to caring for your pets in your absence. Count on Key Largo Pet Sitter’s trained pet caretakers to handle your four-legged companions’ specific needs. Call us today to schedule our pet sitting services or get in touch with the owner, Carol Myers, to learn more about the services we provide. We can’t wait to meet your beloved pets.